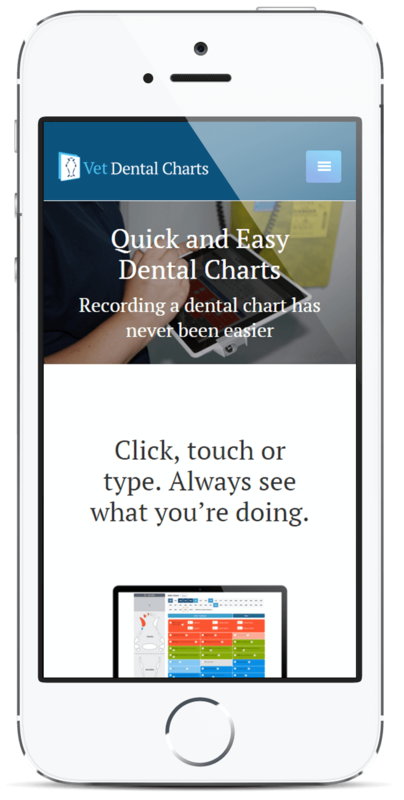 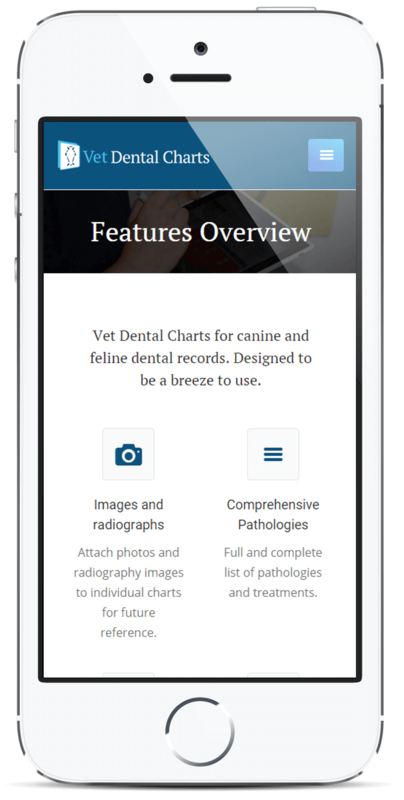 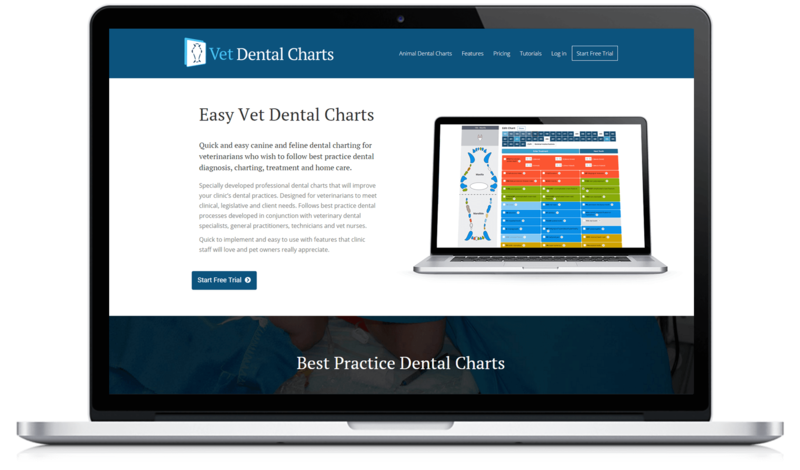 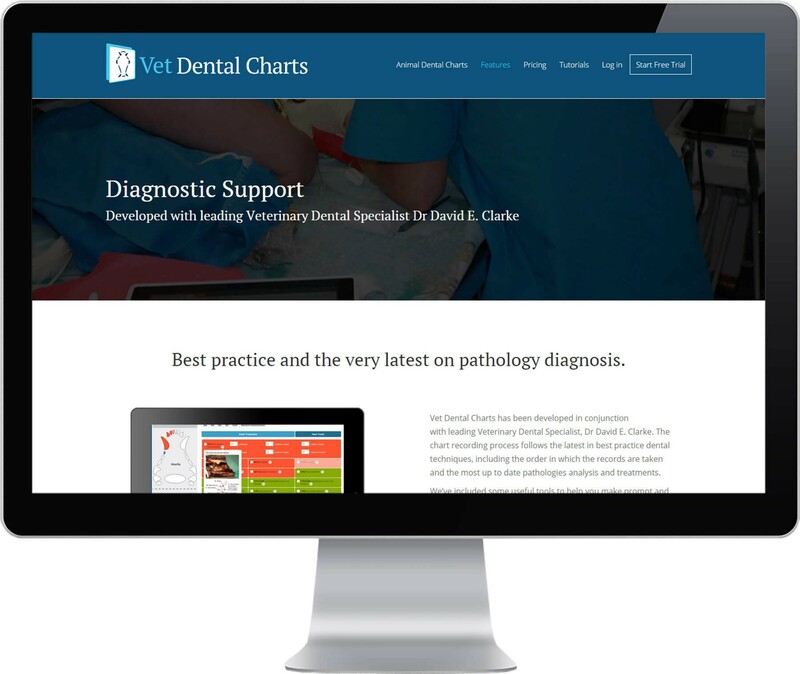 Vet Dental Charts is a web app designed to help Veterinarians create accurate dental charts. 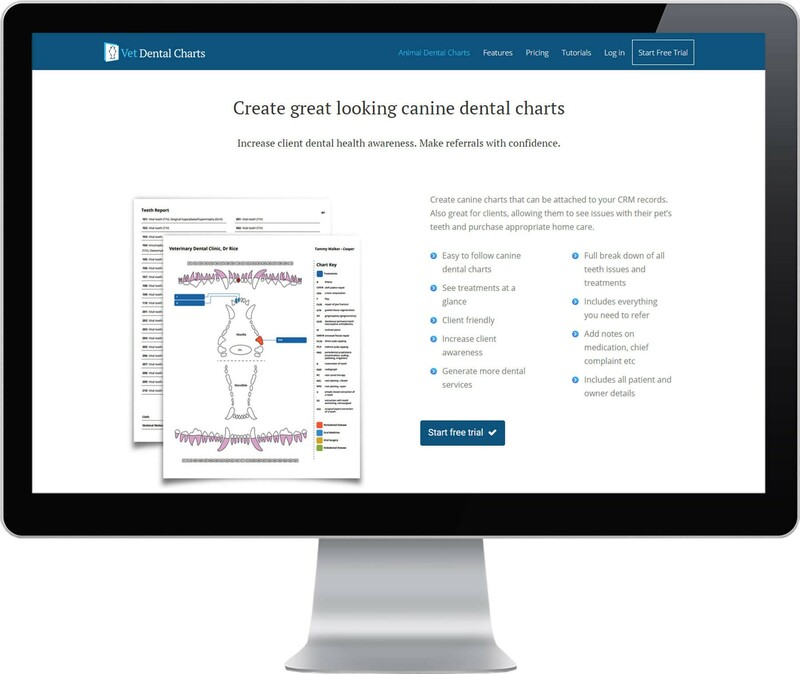 Inner Circle developed this cloud based web app in conjunction with Vet Dental Specialist David C Clarke. 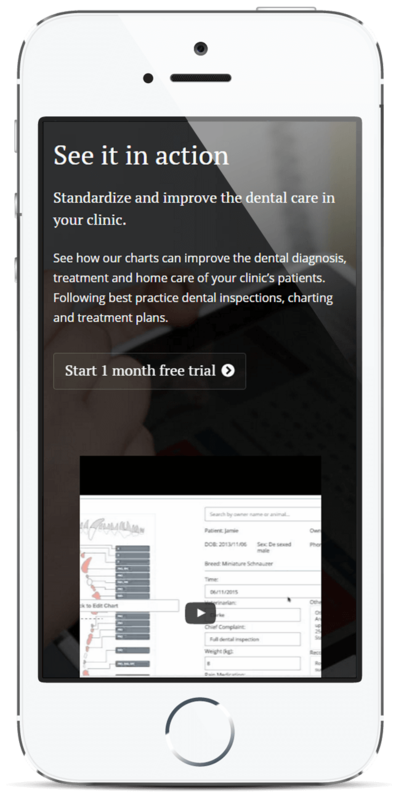 The website acts as the primary source of information for the app, explaining the benefits and making it easy to sign up for a free trial.